Zoning/subdivision ordinance review, approval submissions, project design guidelines reviews; identifying/reviewing project constraints and identifying development opportunities. Additionally, Site Signatures, Inc. is able to access demographic, market and retail trend information throughout the United States. We are able to provide various reports which include: digital images, tenant frequency and locations, traffic counts and property-level demographic data for retail property inventory such as shopping centers, stand alone retail and main street retail. Producing Yield/Feasibility plans that incorporate the lease plan/marketing program and the site plan/environmental constraints. Site Signatures, Inc. is able to start with limited base information that may be available and to refine the plan, as information becomes available to the point where it is used for leasing or development purposes. Additionally the various site plan options can be incorporated by the project engineers for the appropriate permitting/design development process. Information provided on these plans typically includes the total building area, total parking, parking ratio, site acreages as well as the various coverages (ISR, FAR, etc.) if applicable as a constraint. When requested, Site Signatures, Inc. will prepare conceptual site plan sketches, exhibits and leasing materials to target specific tenants under your direction or your designated project representative. In addition, the overall project site plan will be updated to incorporate the current merchandising approach for the project, as revised from time to time. 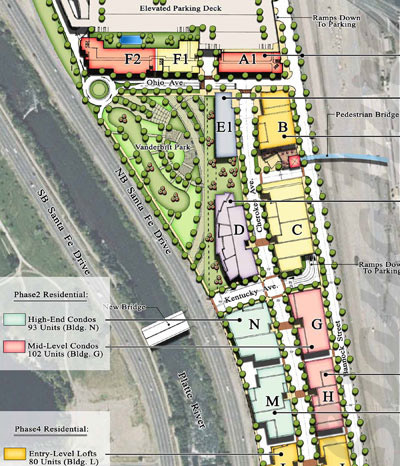 Overall site plan updates, illustrated for ICSC use can also be prepared. Aside from the coordination which occurs integral with the plan development process, Site Signatures, Inc. will provide various types of development coordination services as required to successfully facilitate the development of the project when requested. Site Signatures, Inc. will work closely with the project civil engineer, traffic engineer, and zoning attorney to optimize the project potential. Assistance with the City, County or State permitting process can be provided. Assistance with site related due diligence items which arise and require immediate assistance or intervention can also be provided. Assistance can be provided with various contract, lease or TIF exhibits. Site Signatures, Inc. will also work closely with the various project attorneys to address and eliminate site or zoning related issues. Coordination on a project sign master plan is also a typical service. 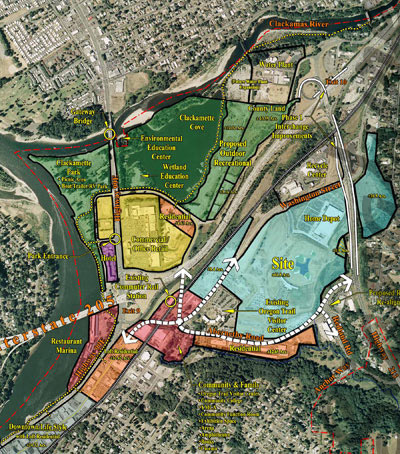 For each proposed outparcel, full-service peripheral parcel development assistance can be provided. This service includes, but is not limited to: marketing material assistance, conceptual site plans, overall project site plan coordination, sale/lease contract exhibits, preparation of Development Design Guidelines coordination with potential users, plan review and approval (Site Signatures, Inc. can act as the owner's agent coordinating for the architectural review committee ("ARC") process), as well as construction monitoring and compliance. Initially, the services can be provided on a time and material basis with a conversion to a fixed fee amount upon establishment of a preferred development process. 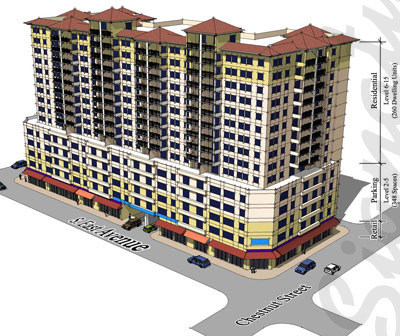 In conjunction with Conceptual Site Plans, Site Signatures, Inc. utilizes SketchUp visualization software to portray proposed developments in east to follow 3-D image formats. These 3-D design vignettes can be developed at various levels of detail from simple massings to detailed perspective type renderings. They can also be inserted into available oblique aerial photography to portray a site within the surrounding built context. All information presented on this website ©2019 Site Signatures, Inc. - Any use without express written permission is forbidden.